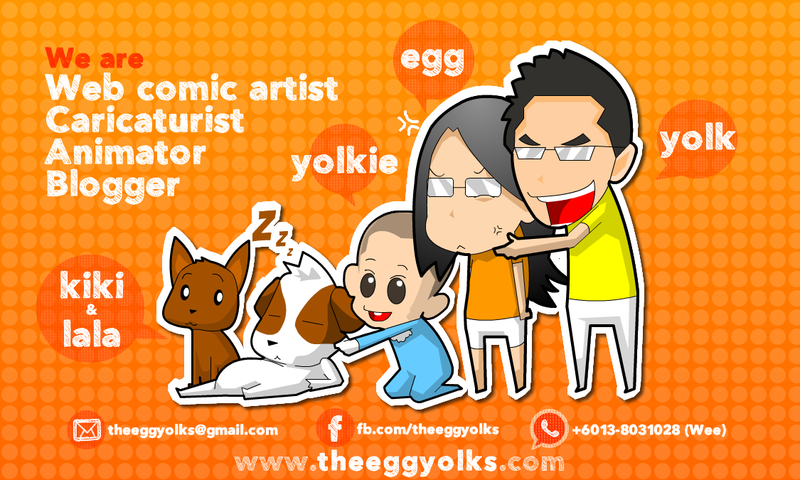 THEEGGYOLKS 蛋黃打点滴: Marty McFly learnt Gangnam Style 27 years ago! 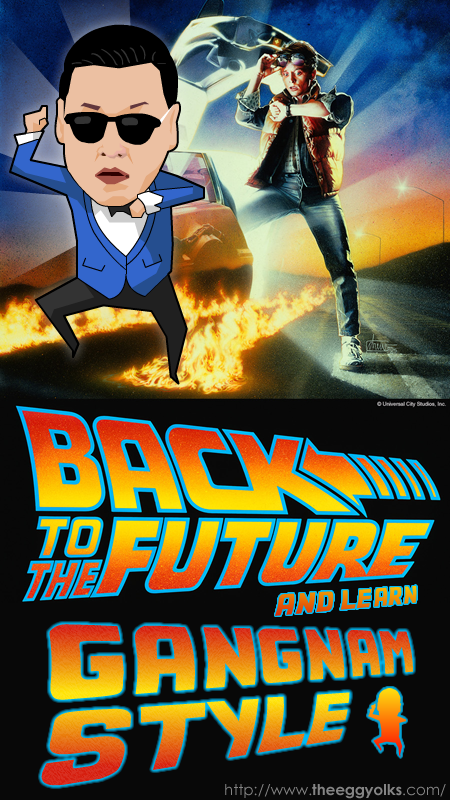 Marty McFly learnt Gangnam Style 27 years ago! Warning! Shitting DOG will be barbecued! !